For those who use DFoX patch/keygen - it doesn't work with this version anymore. So, think about whether you want to upgrade or want to wait a bit. Now everything works OK (the link & the medicine). Hi! anyone know of a new patch/keygen by DFoX that works with this version? thanks! 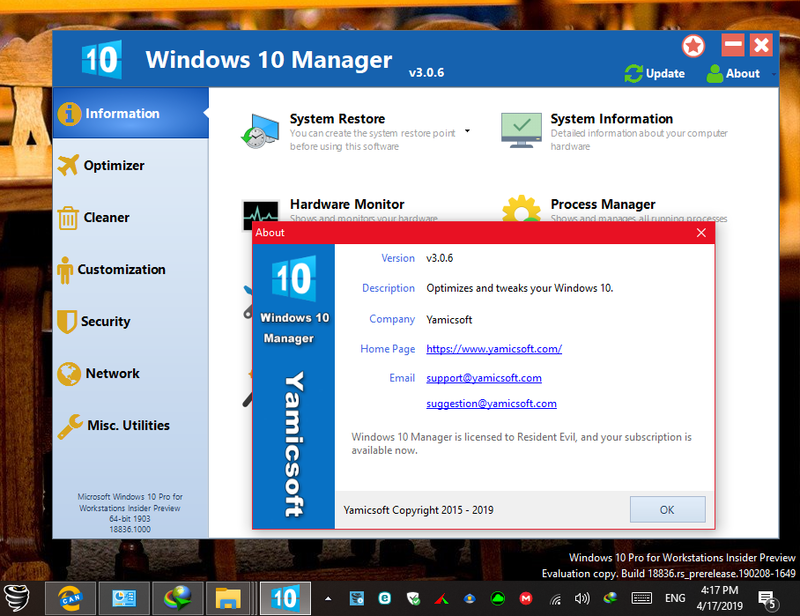 Any working link for Yamicsoft_AIO_5in1_v2.7_Keygen_By_DFoX� - please ? Why these two don't suit you? Both working. Where should they be placed so you can use the link? Name the server. The original, posted by�djrysiek�is absolutely clean and correct. Do you have any additions there again? I ask because I would very much like to know how they come to there. I don't have.